i think both are co-leaders !!! i dont think there are any leaders but i read online that in the beginning iron man was supposed to be the star in the movie but it didnt work out because they were all a TEAM. i just put iron man cuz i like him more. 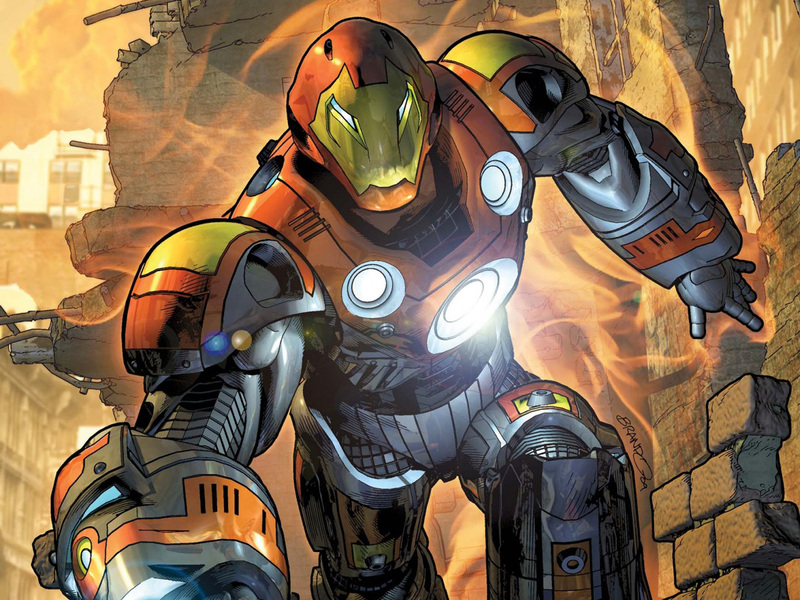 Iron man may seem more LEADERLY sometimes, but if u read the comics its CAptain who is the leader. Captain America has better leadership skills, but Iron Man is technically the founder, I think they are both leaders. I think but not sure,Iron Man. 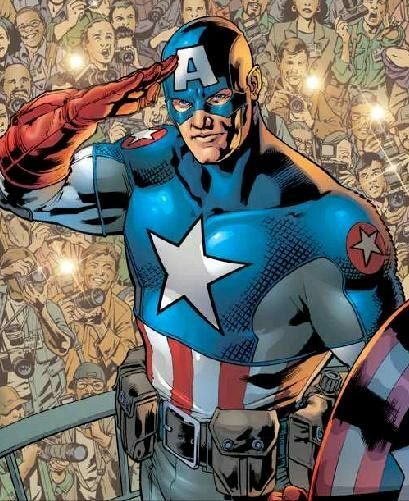 Since Cap was the very First Avenger and led a army, he has the skills and has the leadership ability to actually be a leader. I doubt Tony would even want to be a leader, seeing as he doesn't play well with others after all. I know Steve is the leader in the comics and show, but I always saw him & Tony as co-leaders and the movies kind of made me lean towards Tony! I think captain america would cd good for leader phir since he lead army before! Cap acts more like the leader!!!!! Iron Man is just that awesome. Technically, Ironman assembled The Avengers along with Nick Fury! I love Iron Man, but I think that Captain America has this one in the bag. who should be the leader in the avengers movie?